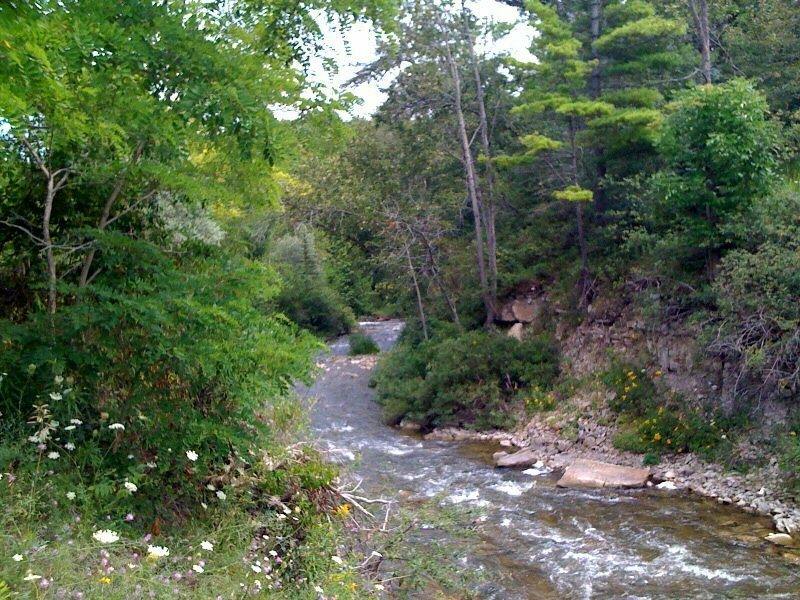 The Bear River Valley in Petoskey is the perfect place to take a stroll, ride your bikes, and kayak. This area will provide a secluded and natural-park environment that traverses the center of the city while preserving the area’s uniqueness. This beautiful area includes overlooks and seating areas along a former railroad bed. The river has been developed to create rapids as an enhancement for whitewater kayaking opportunities.